VIVO Shopping Center! STALOWA WOLA is located at Fryderyk Chopin Street in Stalowa Wola. BatiPlus service includes reviewing the building documentation, a tender for the selection of contractors, as well as coordination and project supervision over arrangement works in the facility. The Decathlon chain of stores offers sports and tourist equipment and clothing. 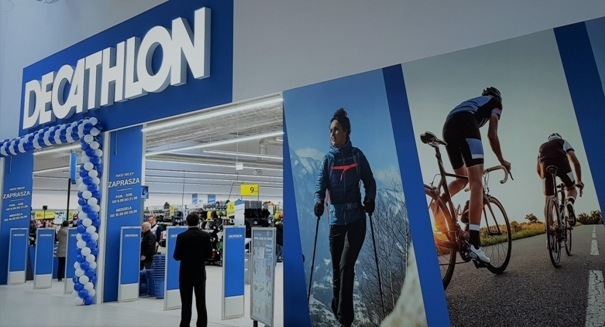 The opening of the Decathlon store is planned for the spring of 2019.